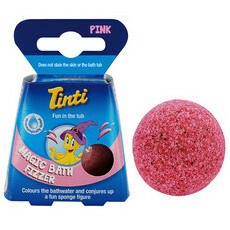 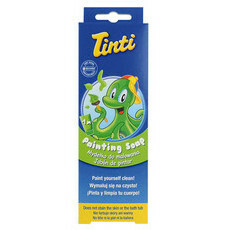 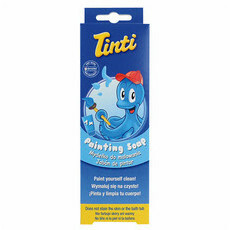 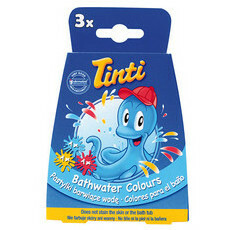 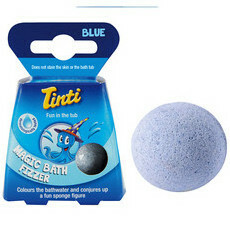 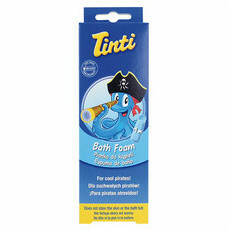 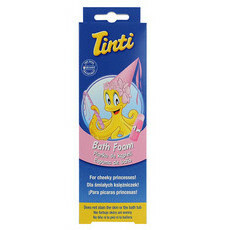 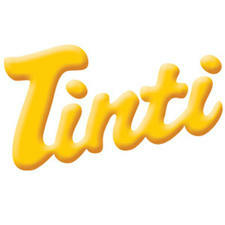 Tinti, a German-based company, offers a range of specially formulated, coloured bath products for children aged three and over that provides endless opportunities for fun and creativity. 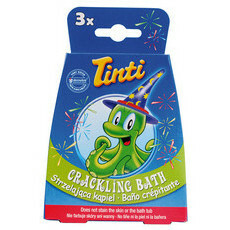 With a focus on developing fun bath products that set new standards in terms of caring for health and the environment, all Tinti's products meet the highest quality requirements, have been dermatologically tested to be completely safe for children's delicate skin, and only contain colours made from renewable sources such as blossoms, fruits, leaves and roots, along with traditional natural dyes that have been used for centuries. 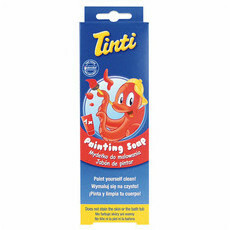 Tinti products can safely be used in the bath or in paddling pools without leaving any residue, and are designed not to stain skin, hair or the bathroom!